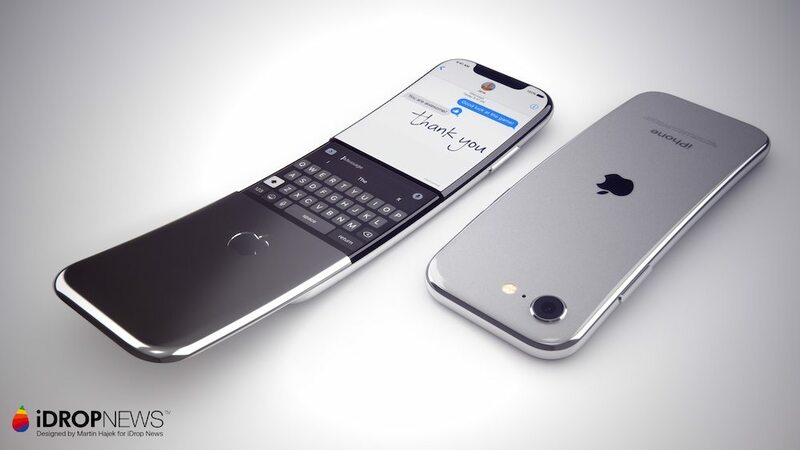 I’ve seen multiple crazy versions of the iPhone over the years, but somehow this tops them all. 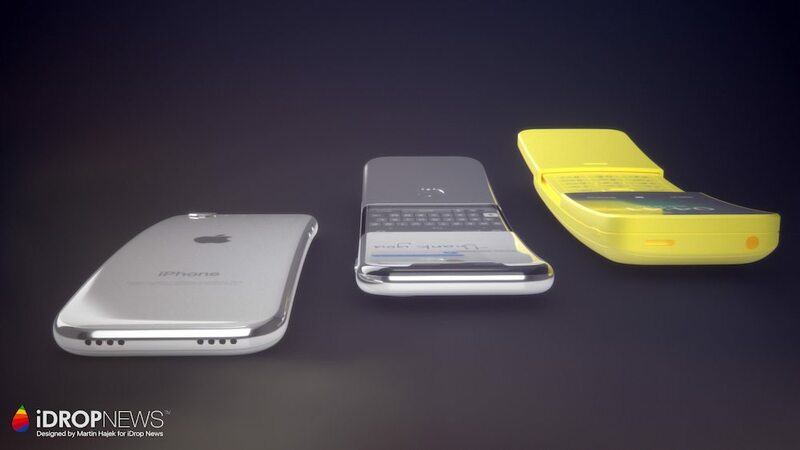 An iPhone “banana phone” design has got to be a crazy idea, since Apple will never go for it. Still, one can dream… and designer Martin Hajek did. To be honest this looks more like a combination of a Microsoft Arc Mouse and a BlackBerry somehow, rather than the Nokia Banana Phone. Apple is said to be working on curved displays and touchless gesture controls for future versions of the iPhone, according to the latest leaks. This lines up with this Martin Hajek creation somehow. The gesture controls will be used to navigate iOS and also perform tasks with the handset without touching the display. 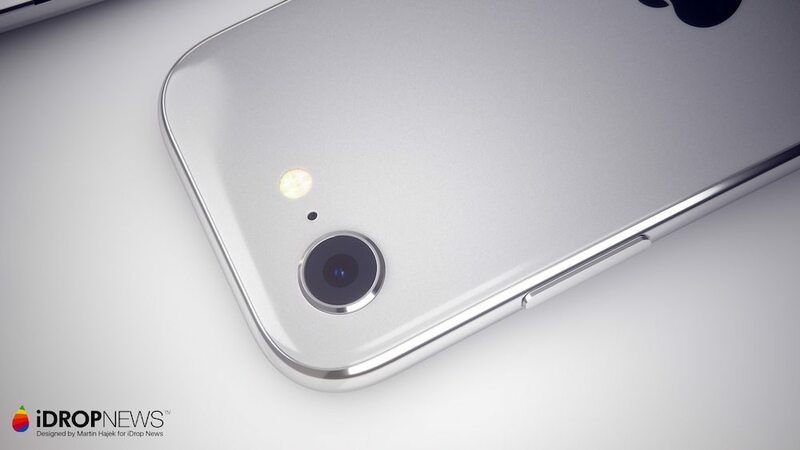 This means that users will be able to control the iPhone with the fingers without tapping the display. The info comes from people familiar with Apple’s plans. 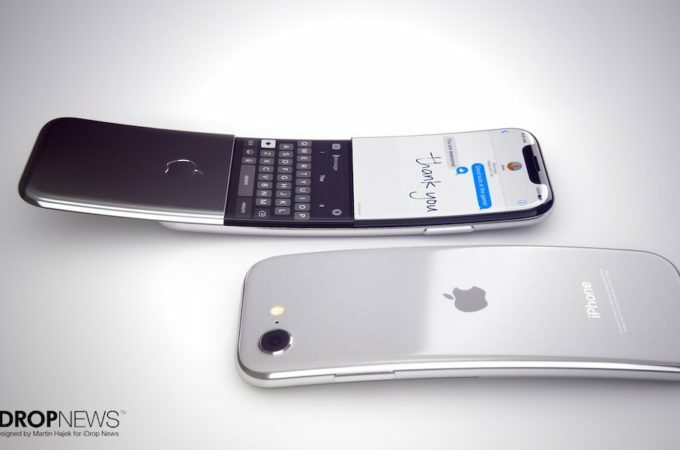 This curved iPhone here is all about the ergonomics and even though it’s a blasphemy to have it sport a sliding part, it seems to do so. 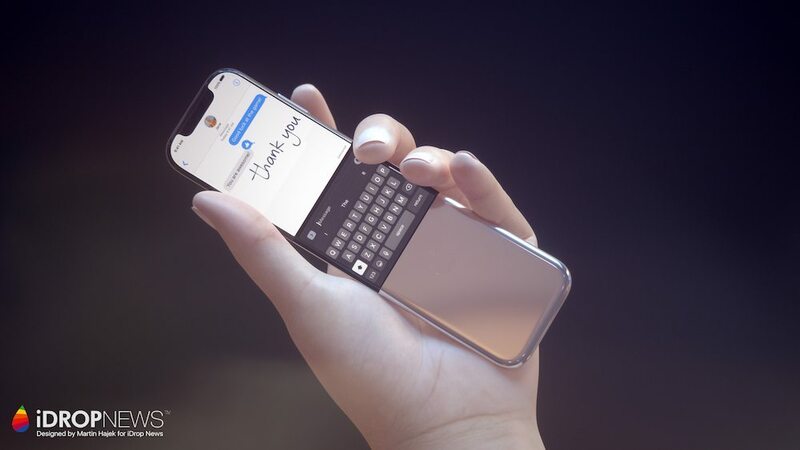 That part slides away revealing a touch keyboard, much like one that a BlackBerry would offer. 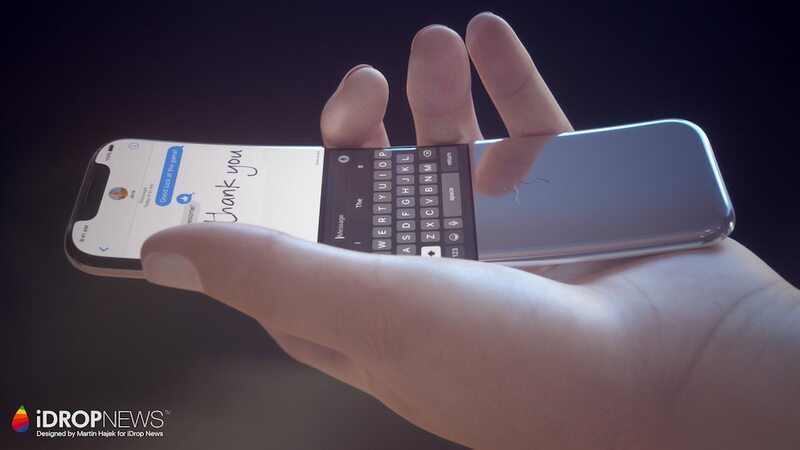 I expect a curved OLED screen here, some minor foldability or flexibility and a truly long and narrow device. Notice how the notch is still here, but the general format seems rather small compared to the hand of the user in the pics. Maybe this will serve as a sort of iPhone SE 2?